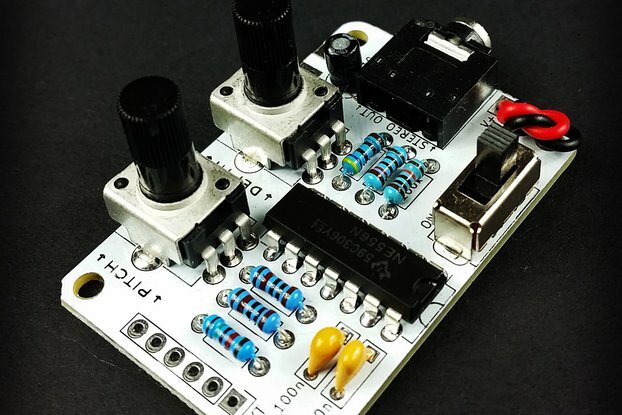 A quirky drum synthesizer clone that you can build yourself or buy complete. 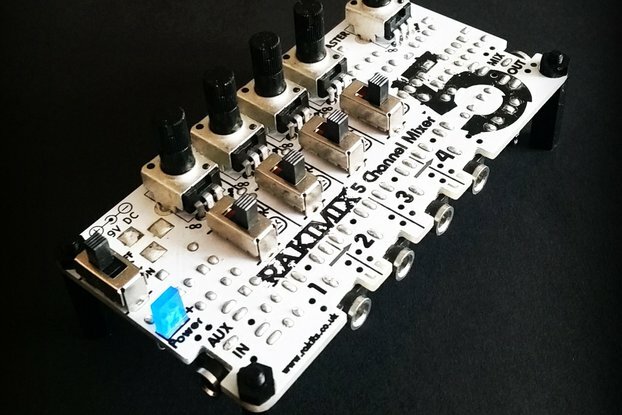 Available as a kit or a fully made unit, the Rakit Drum Synth is based on the Boss PC-2/AMDEK PCK-100 percussion synthesizer. The sounds produced by the synth are not limited to what you would expect to associate with drum sounds and can vary from big bass drums to tapping on glass to UFO space drum-wobbly things! The synth is triggered by a piezo disc which is sensitive to how hard you tap the top panel giving subtle differences in the envelope. 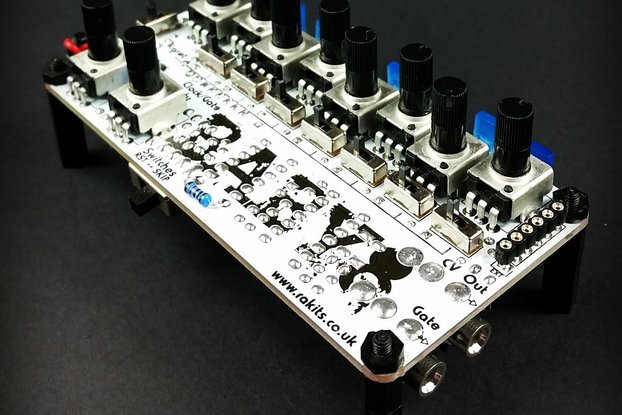 The sounds are generated by a VCO optionally modulated by a frequency sweep, LFO, Pitch CV or all three. 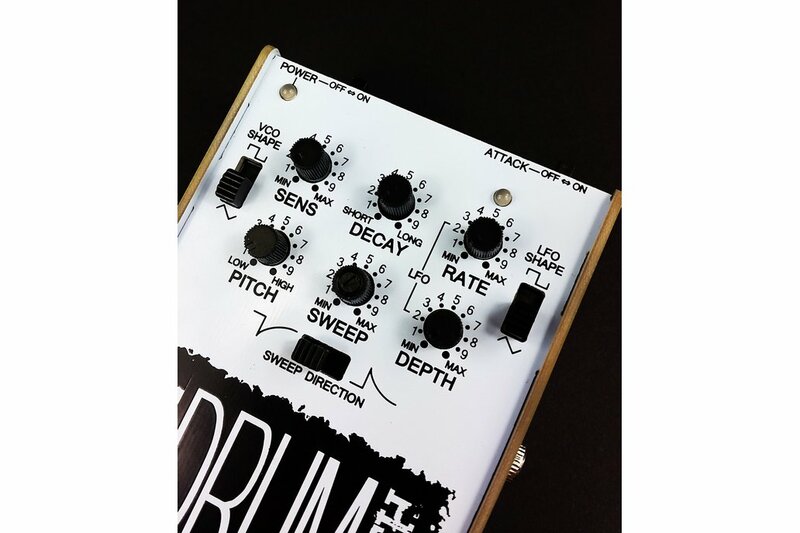 There is a simple envelope generator with a fixed fast attack for punchy percussive envelopes and variable decay for super short to really long decays (5 seconds+). So what do these twiddly knobs do? SENS: Sets the sensitivity of the trigger/touchpad. DECAY: Sets the decay time of the VCA and the SWEEP modulation. RATE: Sets the LFO frequency. DEPTH: Sets the amount of LFO to be applied to the VCO. SWEEP: Controls the amount of sweep applied to the VCO. PITCH: Sets the VCO's frequency before modulation. TRIGGER, PITCH CV and OUTPUT connectors are all 3.5mm mono. 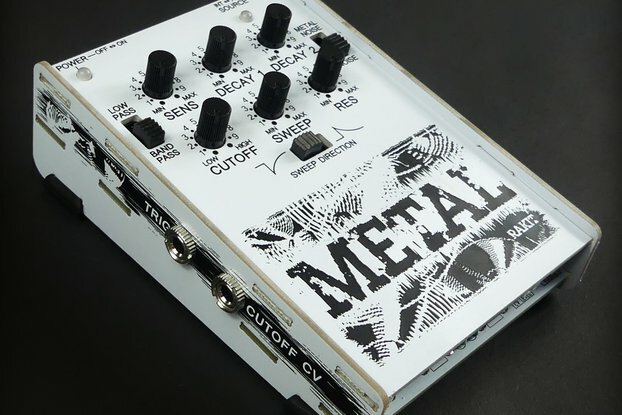 SOUND OUTPUT: The Drum Synth is capable of generating a wide range of frequencies and as such will work best with a wide range speaker/amplifier rather than a typical guitar/bass amp. 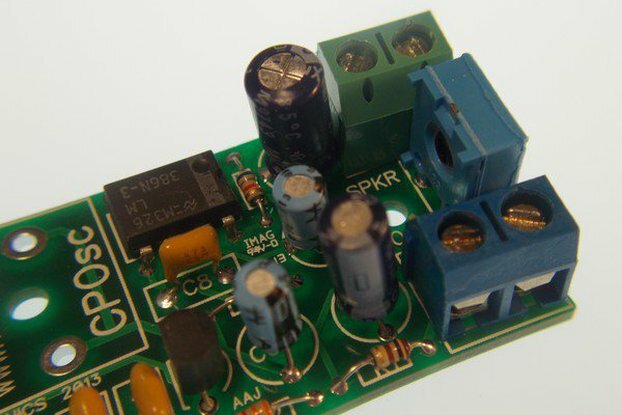 The easy to follow assembly guide can be followed online. The guide contains high resolution pictures, handy hints and tips to help you along the way! This kit requires skill and precision to complete, but trust us when we say it is well worth the effort!! 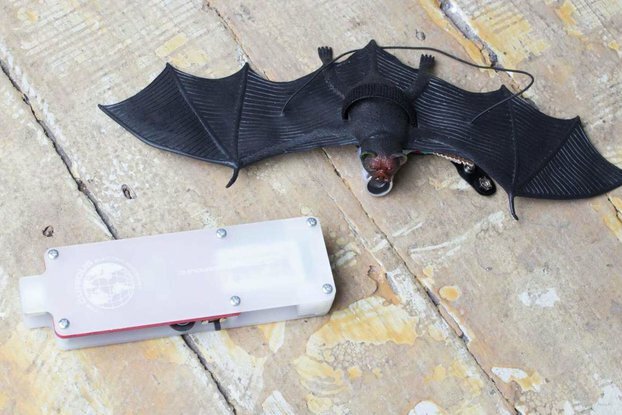 The only equipment needed to complete this kit is a soldering iron and a pair of flush cutters. 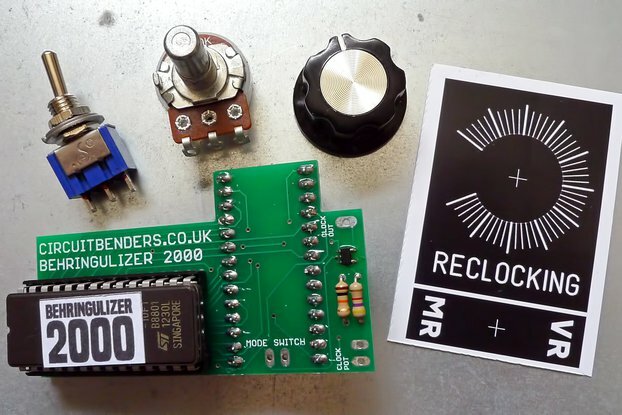 All our kits are packaged with a cheat sheet which helps you identify the resistors by the 5 colour bands. We are available to help with any questions you may have, just get in touch and we’ll respond ASAP.